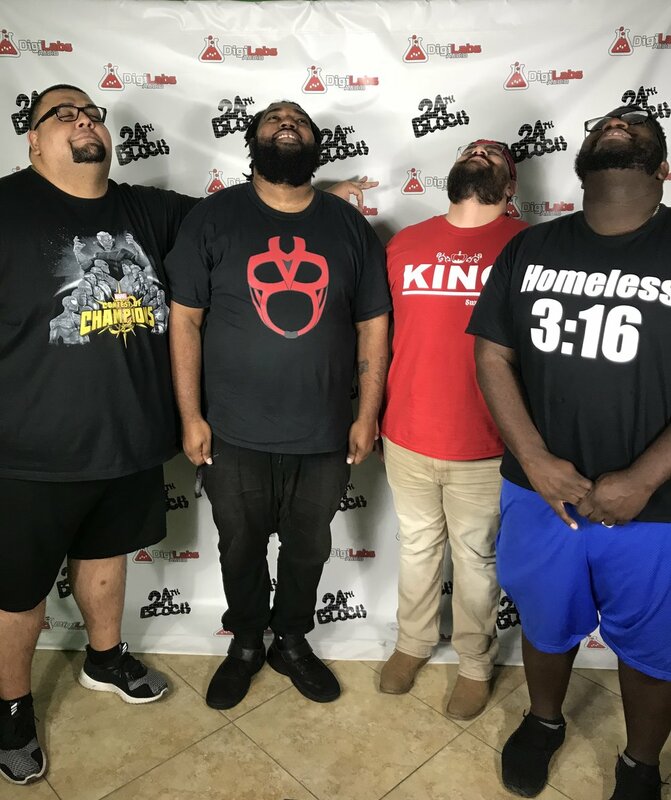 Today the boys chat about a LOT of new rap music releases, from Kanye to Nas to Westside Gunn and more, as well as talk about Shinsuke getting bit by a dog, Roman vs Lashley rumors, Smackdown and Raw shakeups, new people appearing, and a huge conversation ensues at the end about "Culture Vultures," Fox getting Smackdown, the Sports Illustrated Body Issue, Enzo More (aka Real1) on Stone Cold's Podcast and much more. It's a PACKED 90 minute episode of Mat Mania! Thanks for tuning in! Get your Mat Mania gear at ProWrestlingtees.com/matmaniapodcast and follow us on Twitter and Facebook.